SOLON, OHIO, September 28, 2018 — Tarkett, a worldwide leader in innovative and sustainable flooring and sports surface solutions, launches Organics rubber flooring created by Johnsonite. 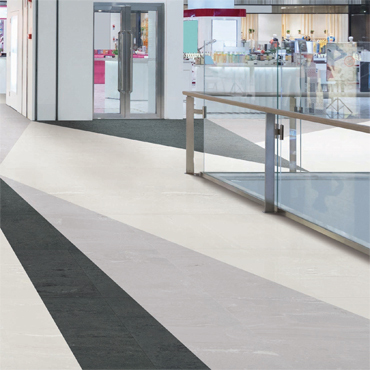 With subtle color variations and more random patterning, this large-scale, free-flowing aesthetic lends an open, organic feel and updated appearance to any space with all the strength and comfort of traditional rubber flooring. Organics’ designs allude to natural environments through color and material. While rubber is often reserved as a safe and comfortable solution for education and healthcare spaces, this stylish design is ready to greet guests and customers in the front of the house, from lobbies to conference rooms. At Tarkett North America, we believe that together, we can make a positive impact on people and the planet. That’s why we’re Doing Good—Together, connecting our sustainability efforts with what our customers value and our world needs. It’s an active, living commitment to create a future where people and the planet prosper in balance. Where sustainable flooring solutions don’t just perform, they inspire. 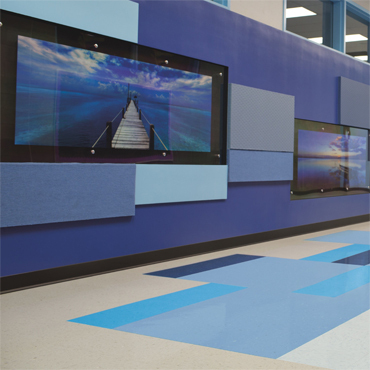 With incredible strength and durability, Tarkett’s rubber flooring balances the needs of every project with comfort and style. 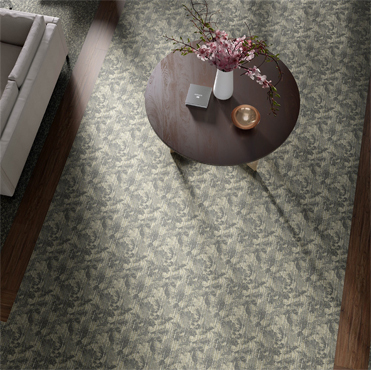 Its composition of natural material is virtually maintenance- free, with no wax needed for the life of the floor. Non-PVC rubber is naturally slip resistant, absorbs shock and sound, and is manufactured in a facility that operates on 97% recycled water and 100% renewable electricity. 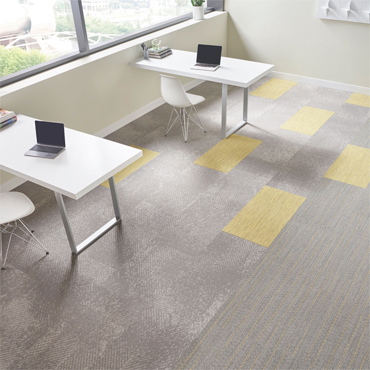 More information about all of Tarkett’s products can be found at www.tarkettna.com. High- resolution product images available upon request.